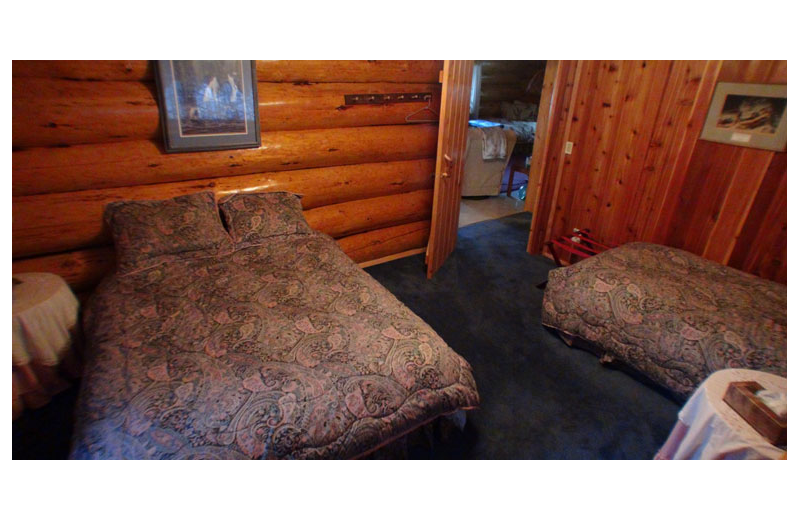 Play hard, Eat Big and Sleep Deep in the Alaska Wilderness! 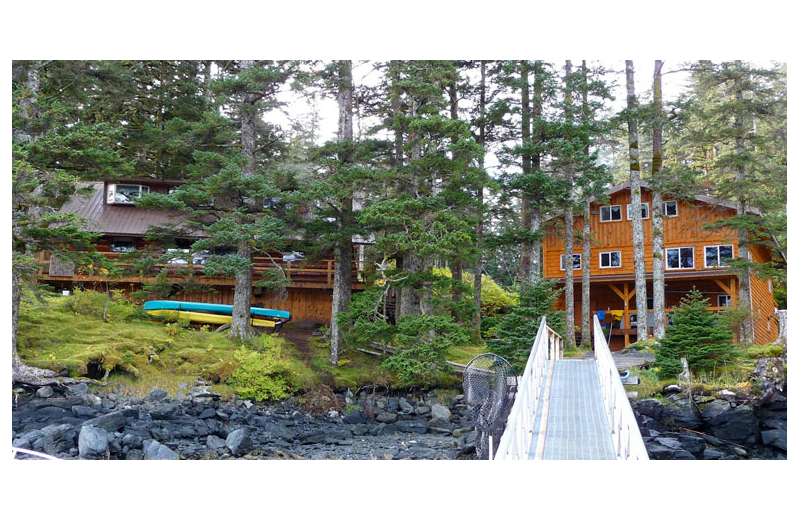 Afognak Wilderness Lodge is the only lodge or residence in the Afognak Island State Park offering the best of Alaska! 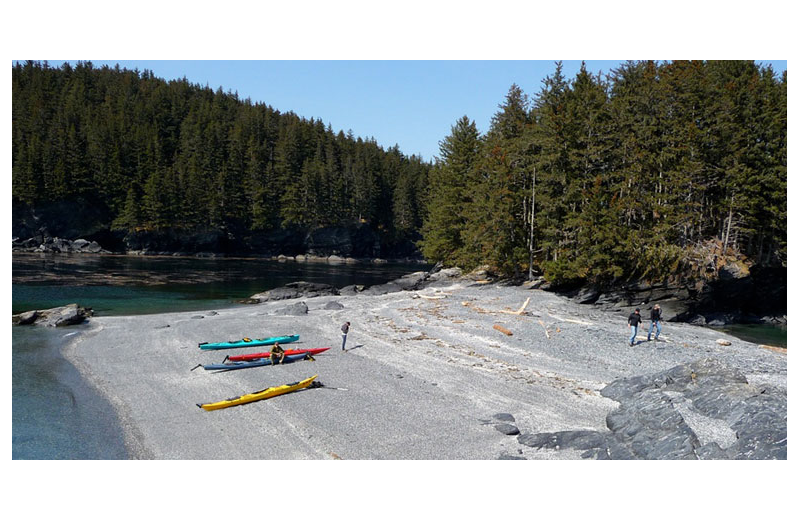 Within the Kodiak Islands, Afognak Island is at the top for anyone seeking Alaska’s finest combination destination. 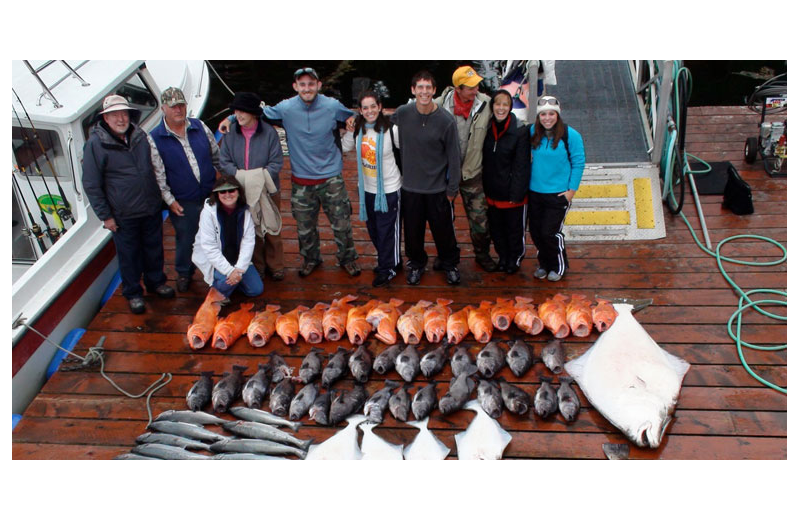 Afognak Wilderness Lodge offers both fresh and saltwater fishing excursions plus a variety and abundance of wildlife to admire and photograph. 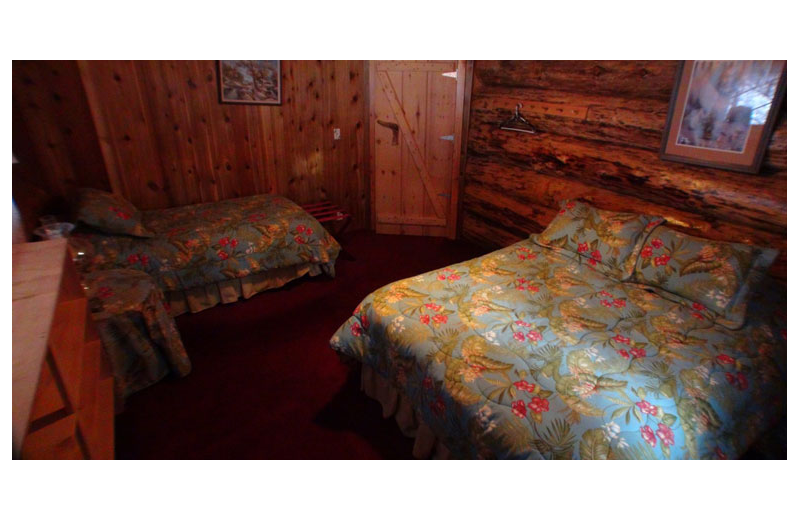 Stay in one of the classiest cabins that feature two guest bedrooms with satellite television, phone, fax and wireless internet service. Delicious local cuisine is served family style in the main lodge every day, plus a handy packed lunch is prepared for your day out connecting with Mother Nature. This is without a doubt the ideal choice for those who want a casual yet active and adventurous day in the freedom of wilderness and sea! 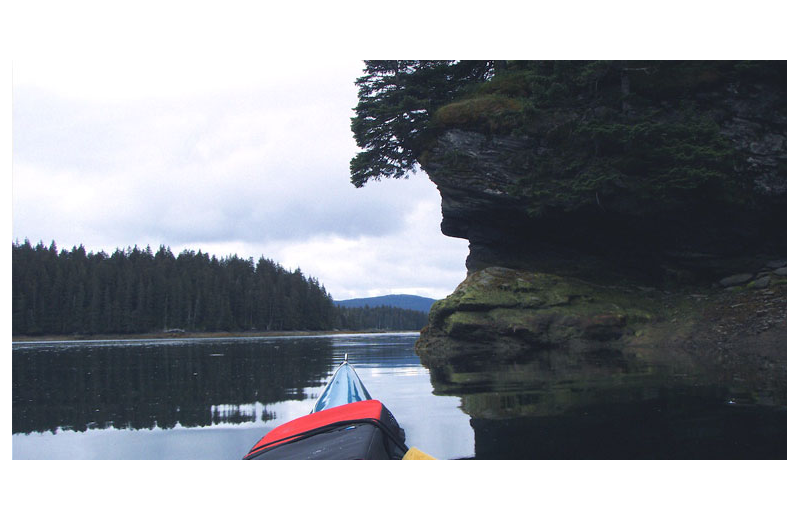 Afognak Wilderness Lodge is an all-inclusive Kodiak Islands experience that you don't want to miss. A boat-travel with USCG licensed guides is the beginning of this unique adventure. 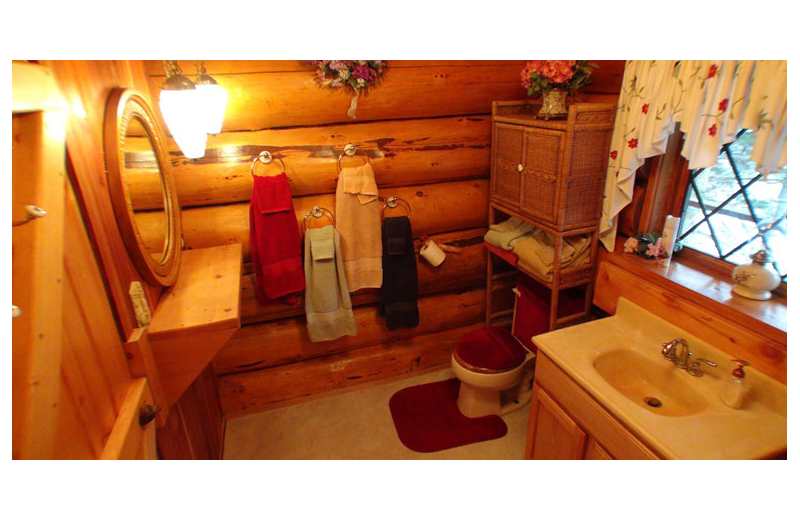 Once you reach the island, their three first-class spacious log guest-cabins feature great amenities. 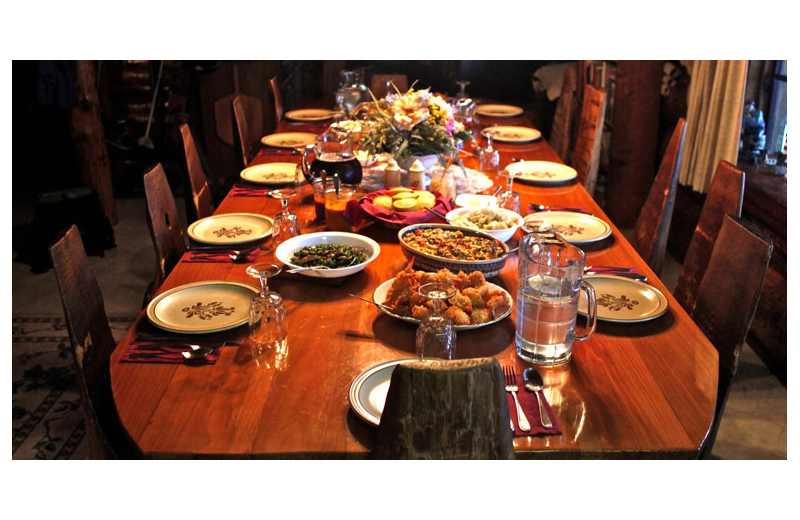 Wake up to healthy local cuisine served family style in the main lodge every day. After breakfast, they provide fishing gear for your spinning, fly or deep-sea fishing adventure or if you prefer, plan a kayaking adventure. 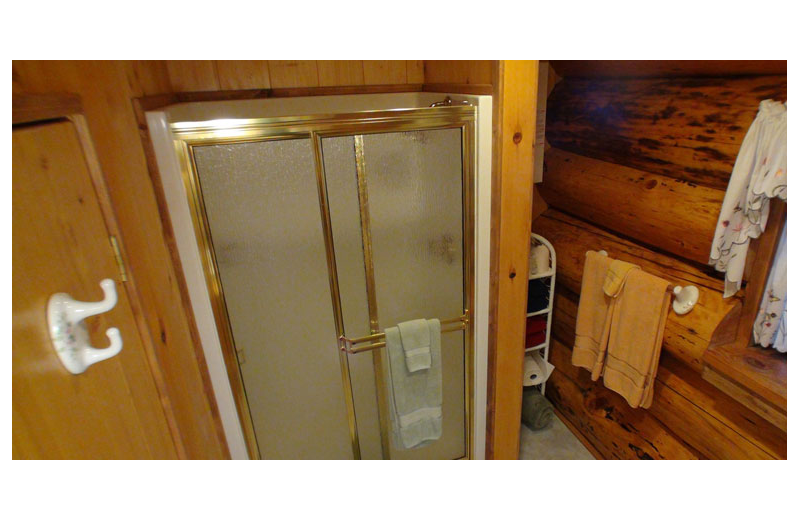 After a great day of outdoors come back and relax in the sauna. 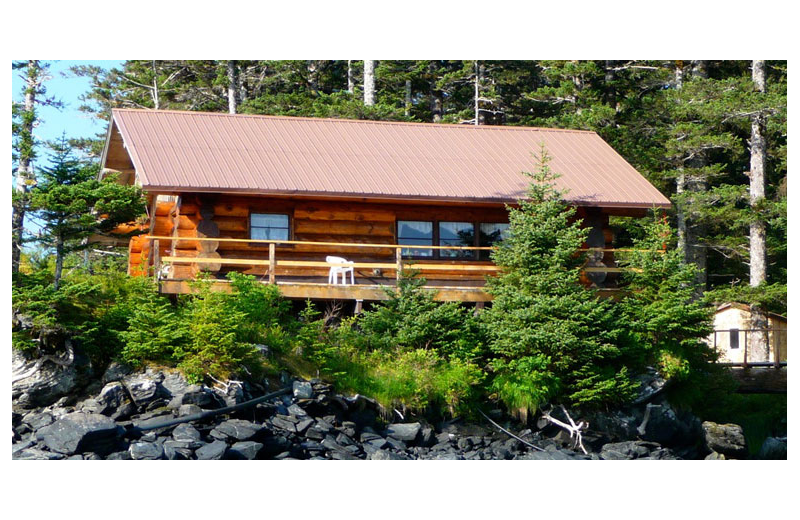 Afognak Wilderness Lodge prime location is what all nature lovers dream about. Visit nearby black, and occasionally white sand, beaches. Beachcomb with the kids; this is the perfect place to find great shells and curious objects of all kinds. If you prefer a little bit more adventure, surfers are sometimes spotted among the shores. 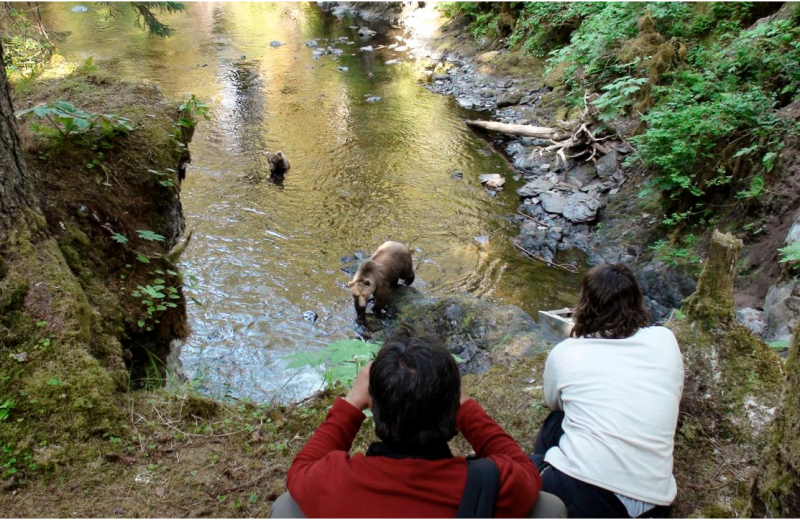 Afognak Wilderness Lodge is a unique family experience. 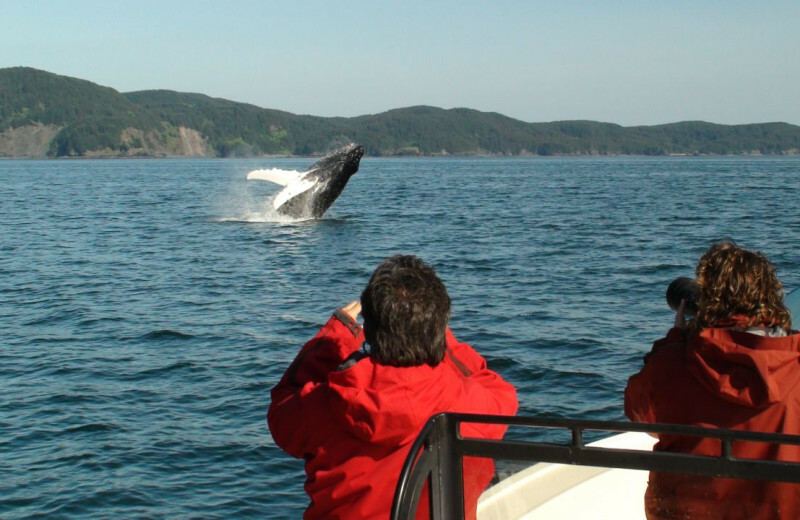 Imagine skimming across the water at eye level with puffins, sea otters, sea lions and sometimes whales! 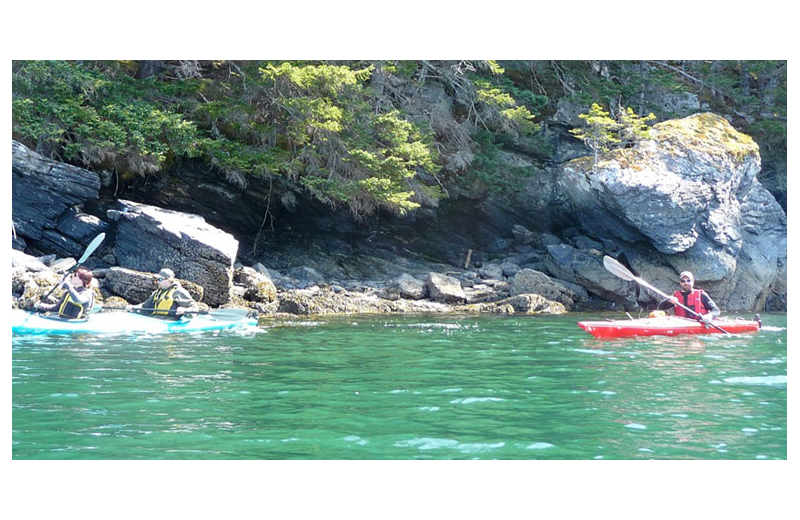 Come to explore miles and miles of coastline on your own via kayaking or paddle-boarding. 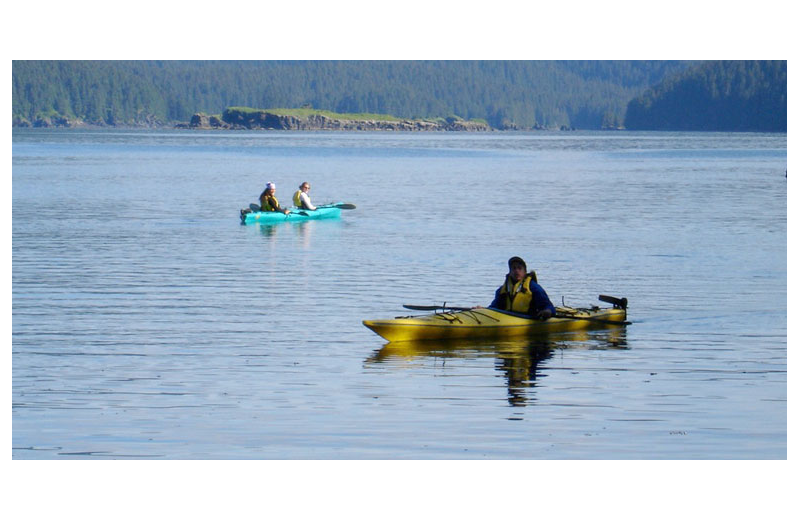 These and many other family adventures await in Seal Bay! 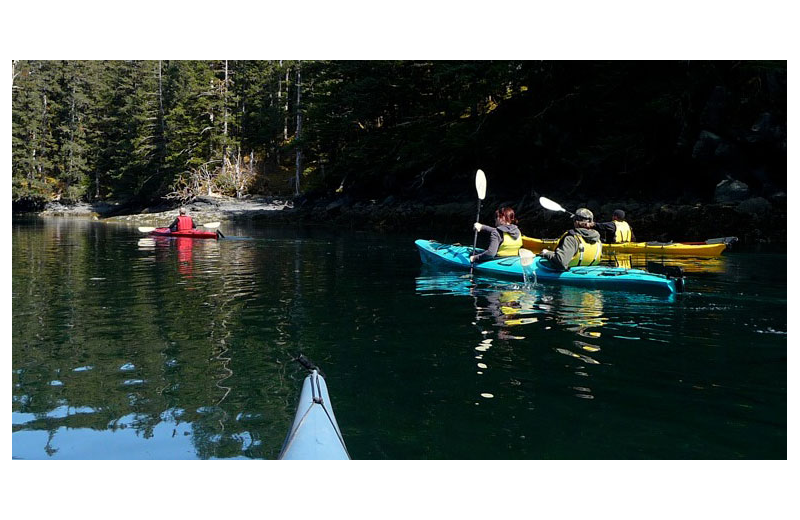 Afognak Wilderness Lodge is an incredible experience in a totally remote atmosphere, ideal for reconnecting with your extended family! You and up to 11 of your closest family members will absolutely adore the lodge's many charms, amenities, and natural wonders. 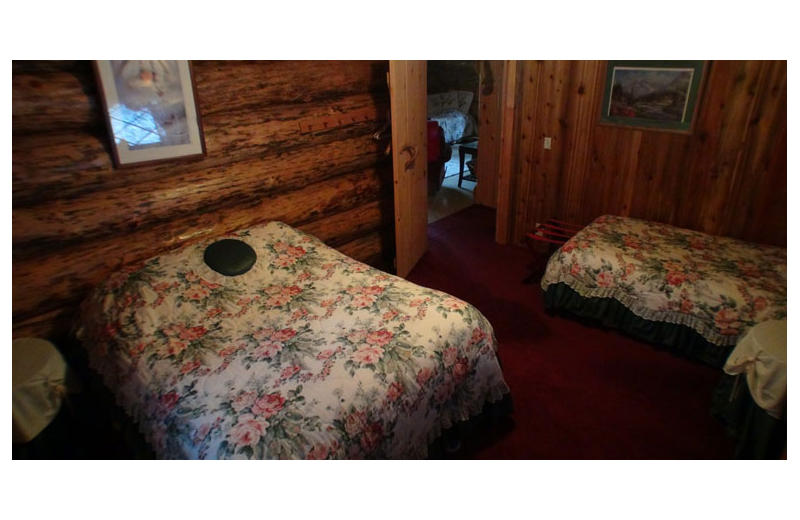 To top it all off, don't worry about food- the lodge will provide everything! 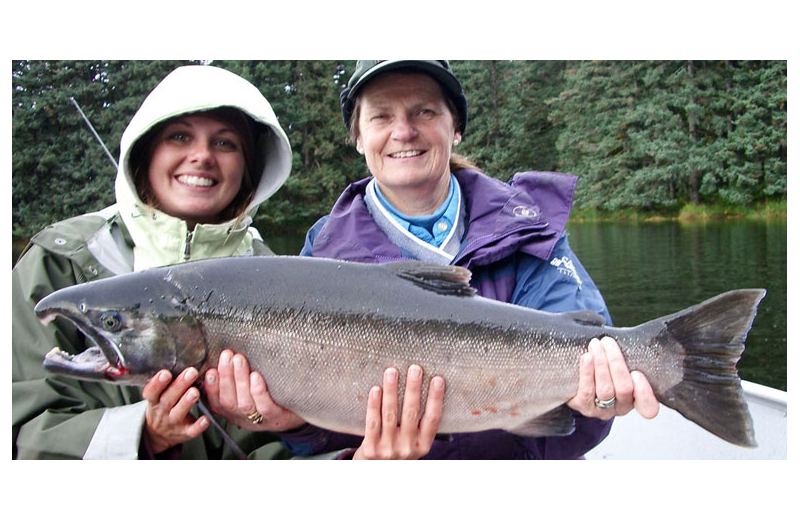 Afognak Wilderness Lodge is a fantastic nature-tour vacation destination that you and your family will enjoy and remember forever. 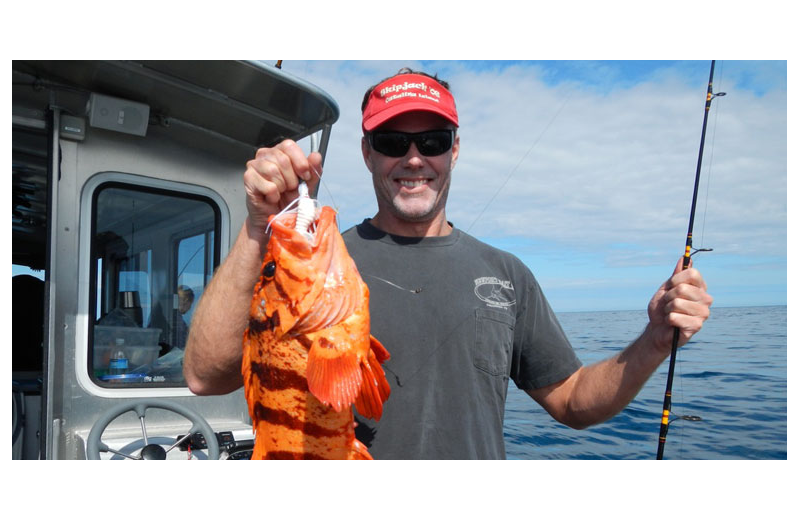 A variety and abundance of land and marine wildlife is there for you to learn from and admire. 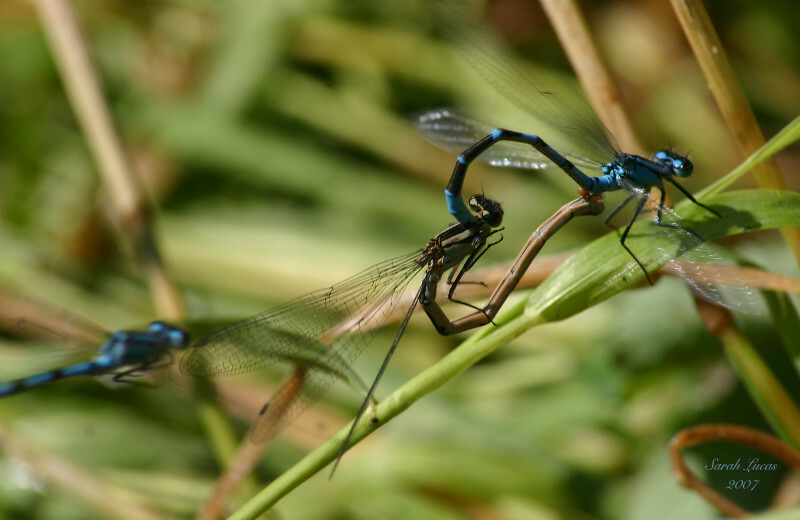 Practice bird watching, wildness hiking, and beachcombing in this pristine environment. 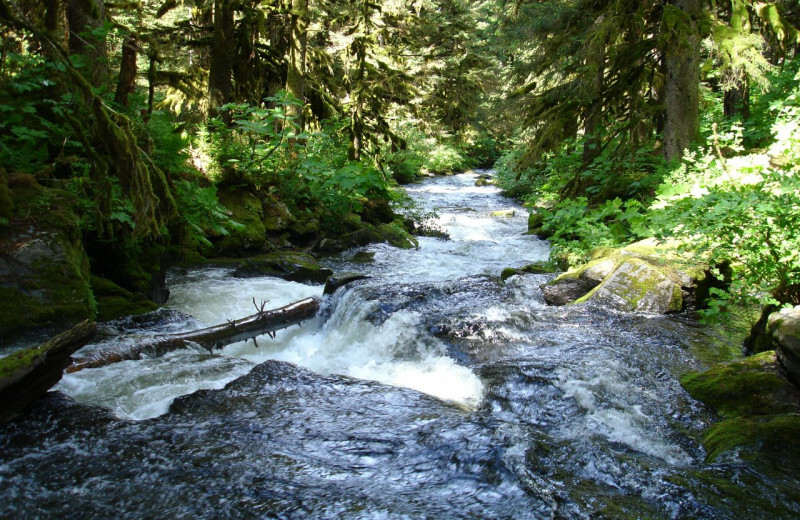 Afognak Wilderness Lodge is located in golden fishing waters. 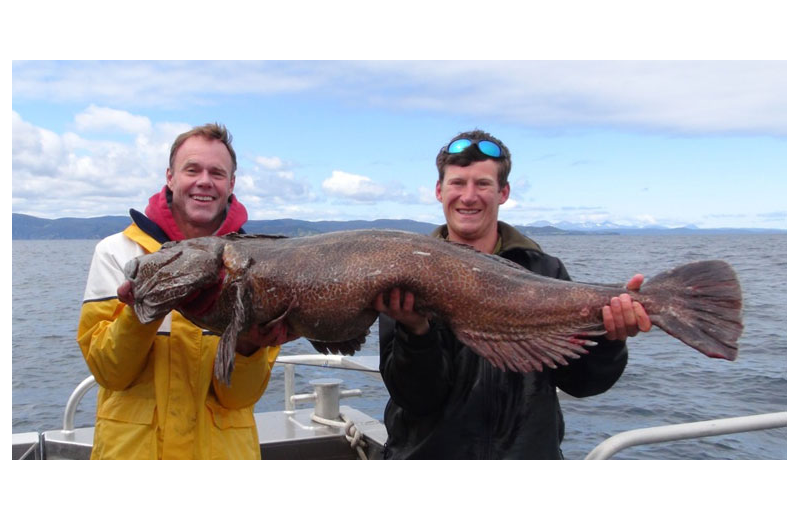 This is a place that any sport-fishermen would love! Sockeye, Pink and Silver Salmon and Rainbow, Steelhead and Dolly Varden Trout call these streams home. 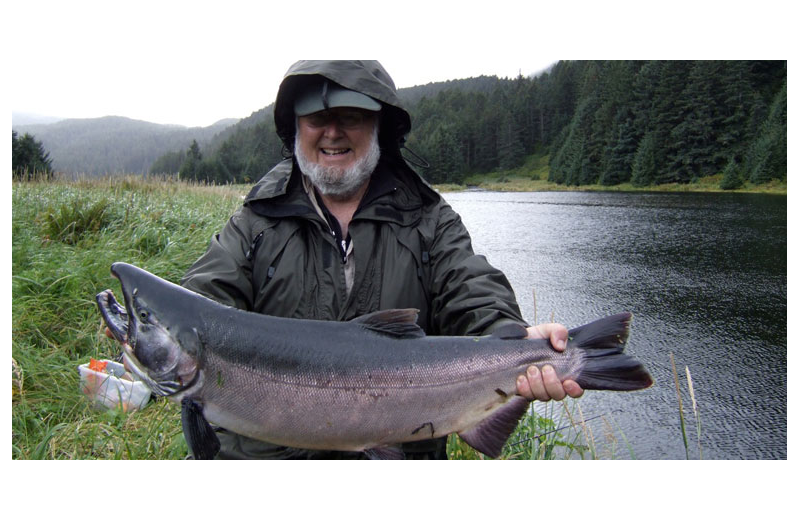 With both fresh and saltwater fishing, deep sea, spinning, and fly-fishing available, Afognak Wilderness Lodge has it all! 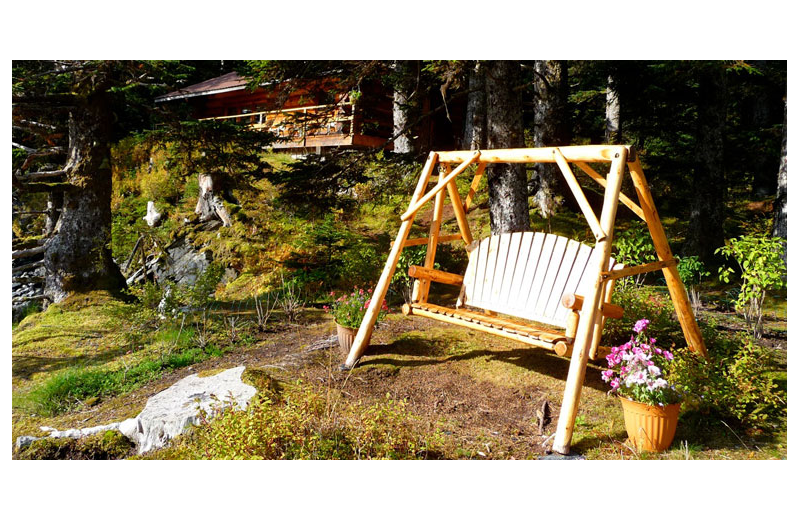 Afognak Wilderness Lodge invites you to unplug from your hectic life for a week or weekend and reconnect with the love of your life and with Mother Nature. Come celebrate that anniversary, birthday or special occasion. 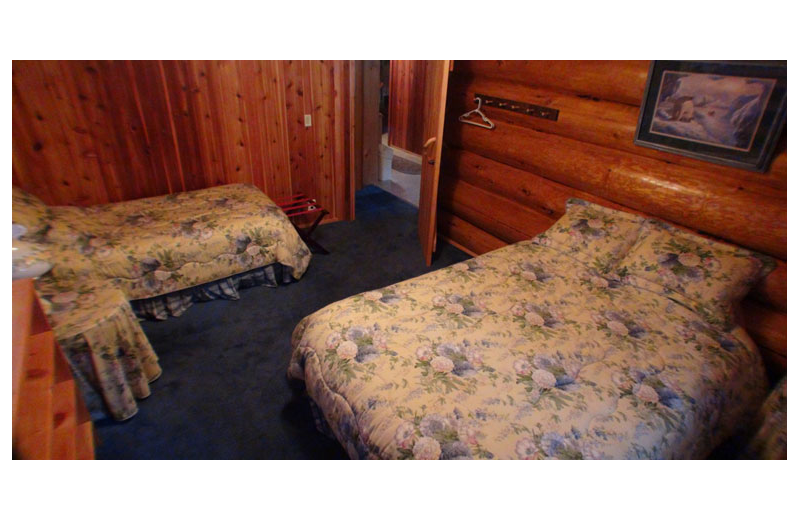 This a unique resort that takes you on great fishing trips and even photography tours! 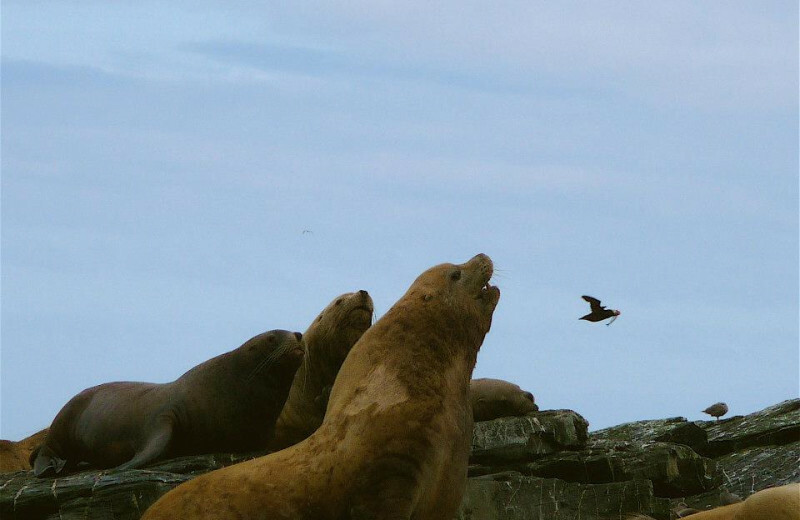 Take the chance to snapshot wildlife including the popular Kodiak Brown Bear, assorted sea mammals, soaring bald eagles and comical puffins! 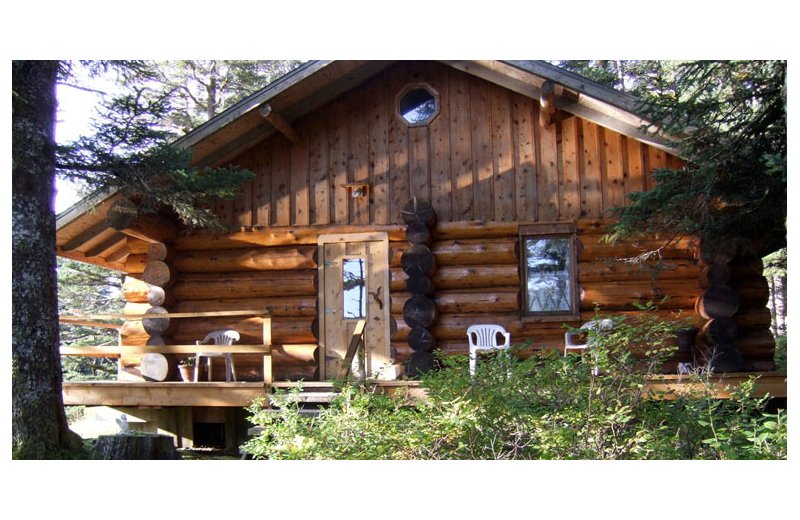 Afognak Wilderness Lodge has all the comforts of home in a remote setting. 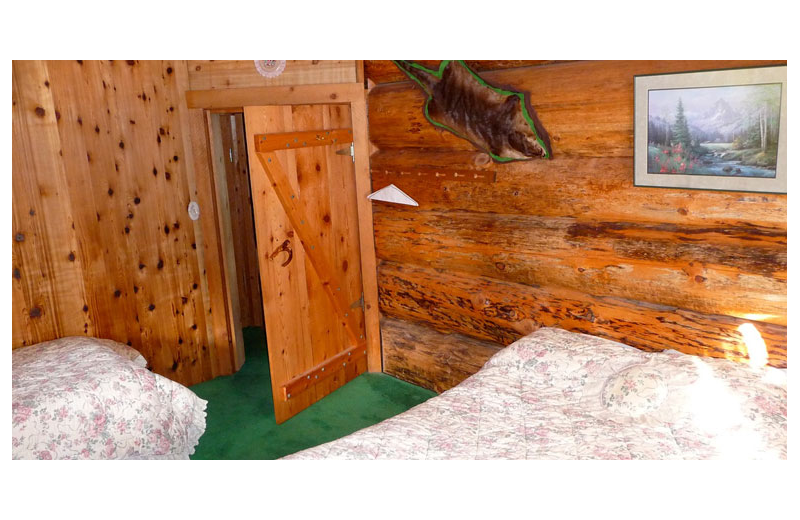 This lodge is secluded on Afognak Island, Alaska, but features amenities that are truly modern such as reliable satellite television, phone, fax, and wireless internet. Local cuisine is served family style in the main lodge and a handy packed lunch is prepared for you every day for your adventures! Afognak is the second largest island in the Kodiak Archipelago. This island has protected bays and majestic mountains that make it a spectacular place to visit and wildlife abounds here. Take a hiking excursion and discover petroglyphs that mark rock faces surrounding the old village that stand as silent witness to a once thriving prehistoric community. 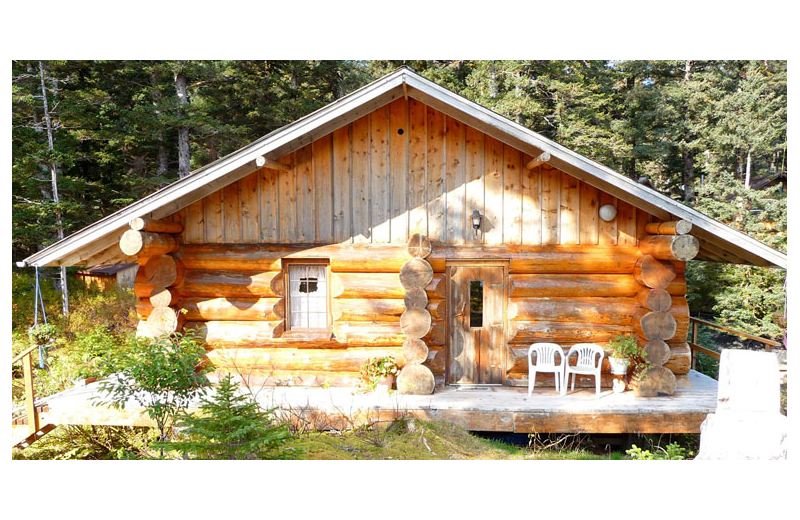 If you and your spouse are looking for a place where you can indulge in tranquility and serenity after your big wedding day, Afognak Wilderness Lodge is the perfect choice. 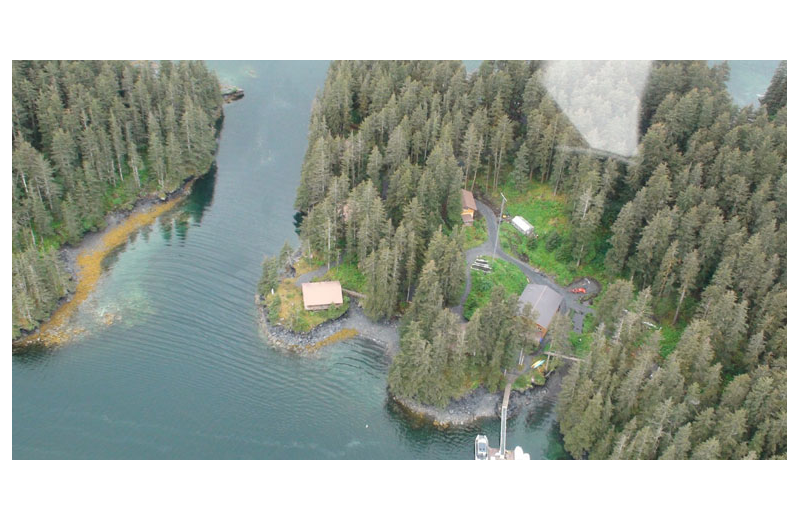 This lodge is secluded on Afognak Island where you can come to experience Mother Nature like never before. 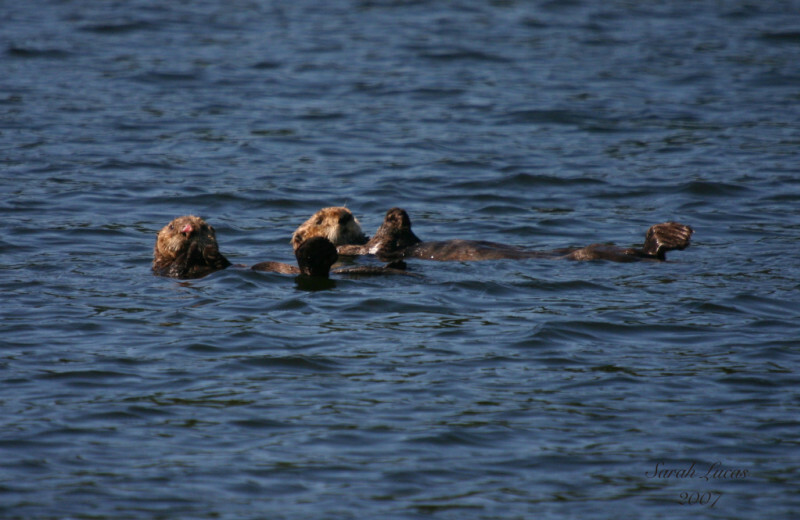 Take a boat excursion and enjoy sightings of sea lions, seals, sea otters and whales in extreme wilderness. Awaiting you is a wide array of wildlife including the popular Kodiak Brown Bear, soaring bald eagles and comical puffins. 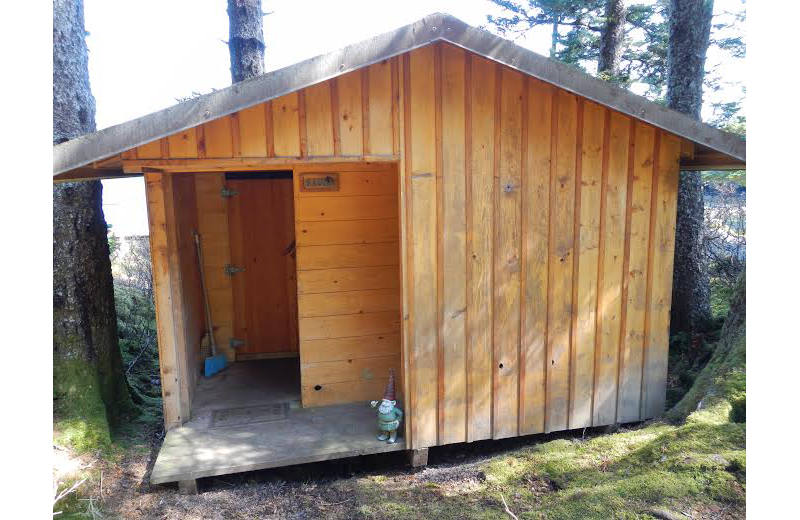 Afognak Wilderness Lodge features three cabins. 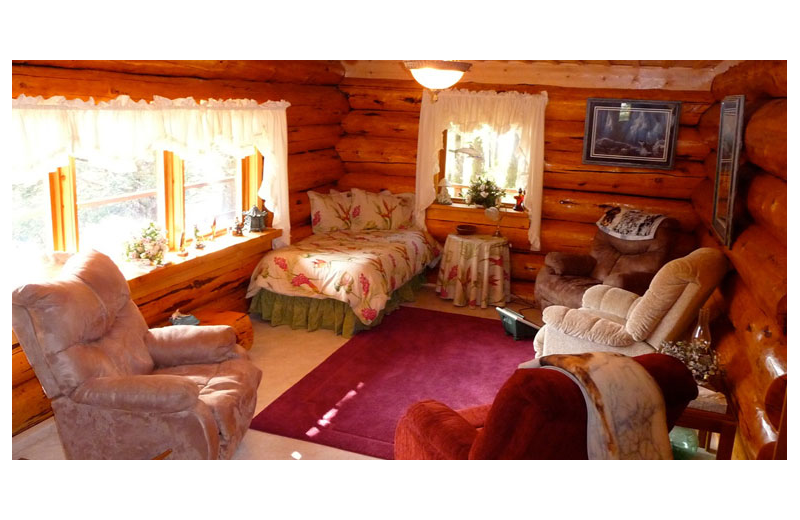 These three cozy cabins are the hard work and dedication of the Randall family. 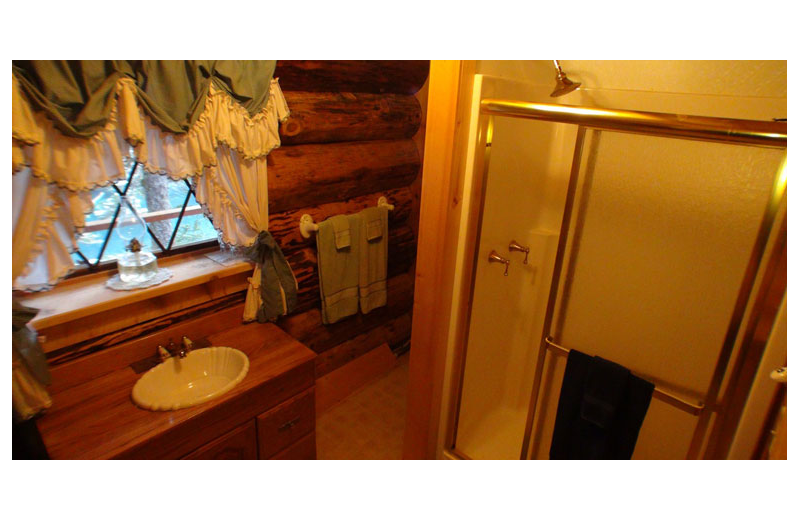 They are built from hand-hewn local logs. 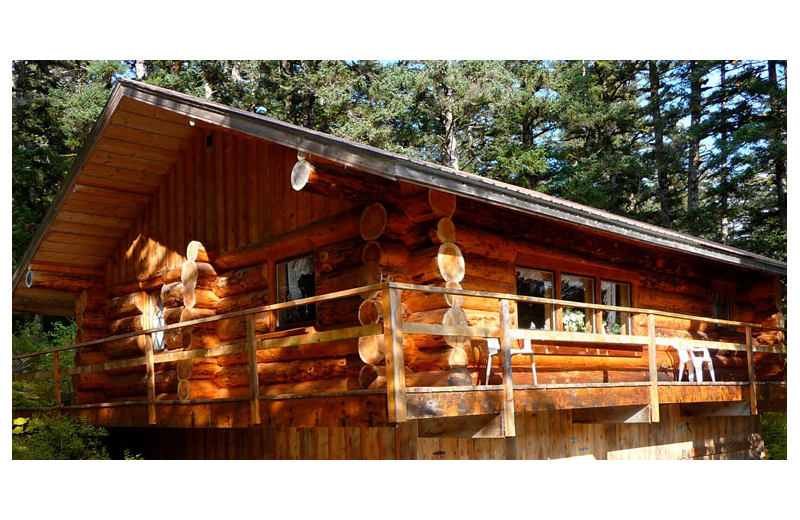 Afognak Wilderness Lodge accommodates 12 guests and included amenities are satellite television, phone, fax, and wireless internet. 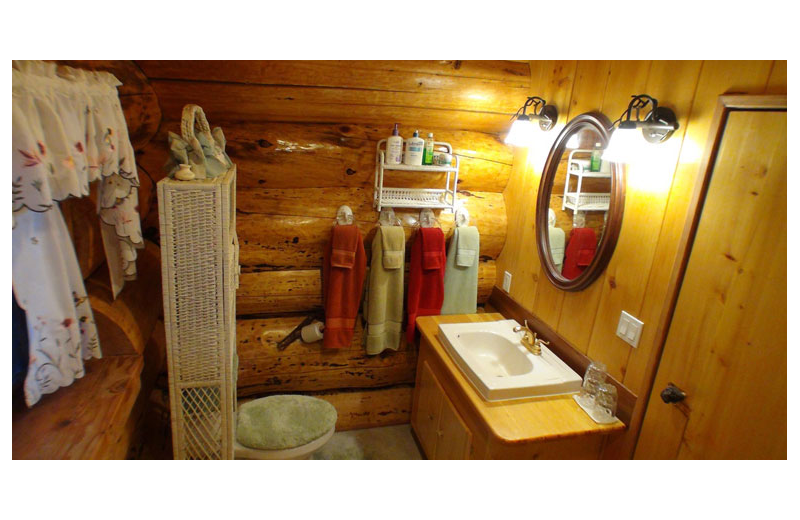 Elegantly rustic and cozy, two bedrooms cabins with an ample living room, a modern bathroom with hot running water and spectacular views of an "enchanted forest" await you in Afognak Island! 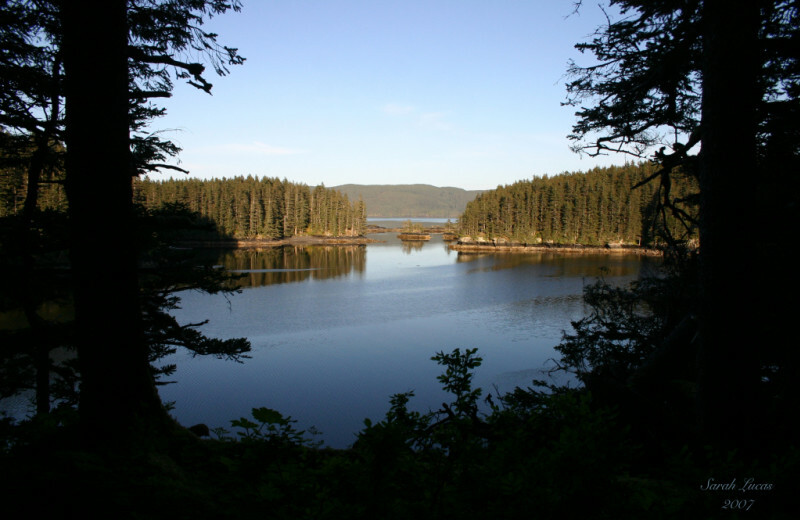 Identified in 1892 as one of the nation's first conservation areas, Afognak Island was originally designated as the Afognak Forest and Fish Culture Reserve. 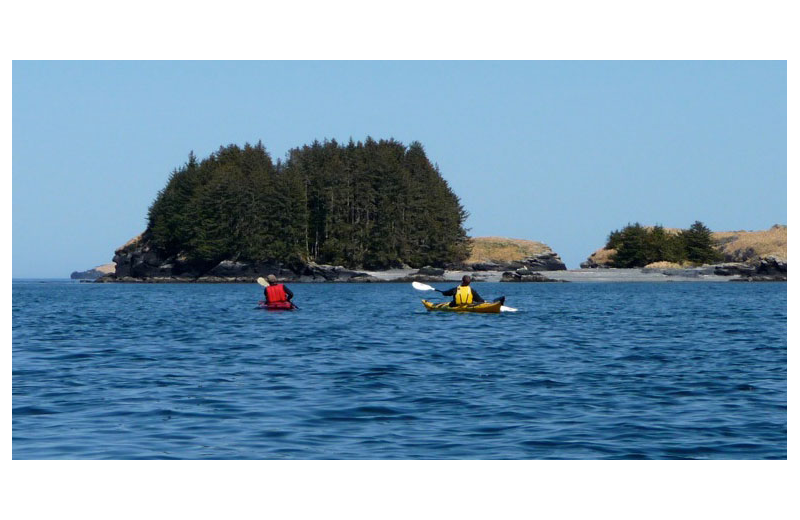 Afognak Wilderness Lodge is located right in the heart of this amazing island. 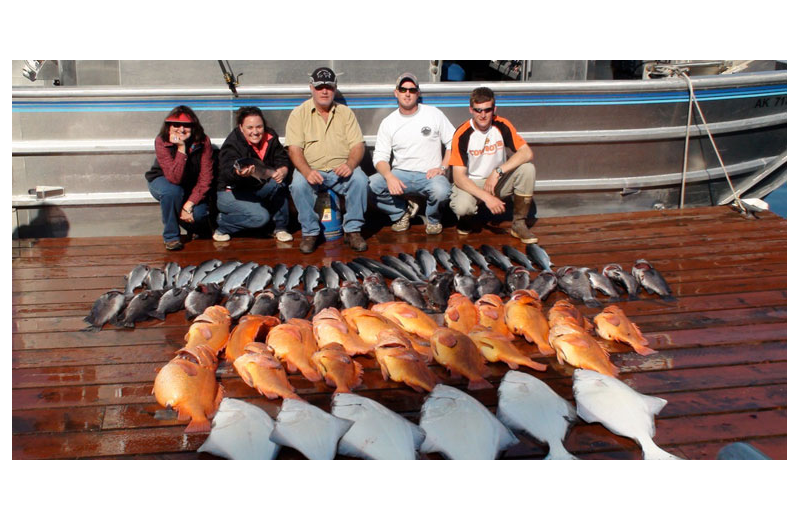 Visitors can fish, hunt, hike, or just enjoy the pristine environment. 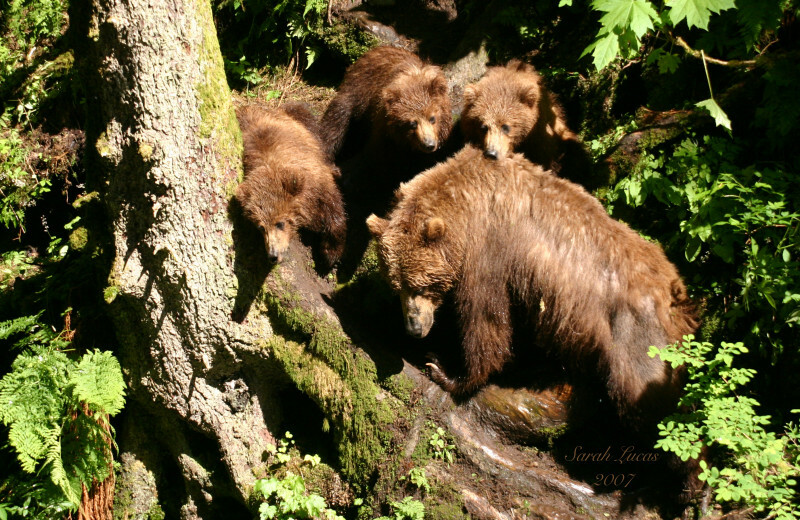 This island is home to Kodiak brown bear, Sitka black-tailed deer, and Roosevelt elk. 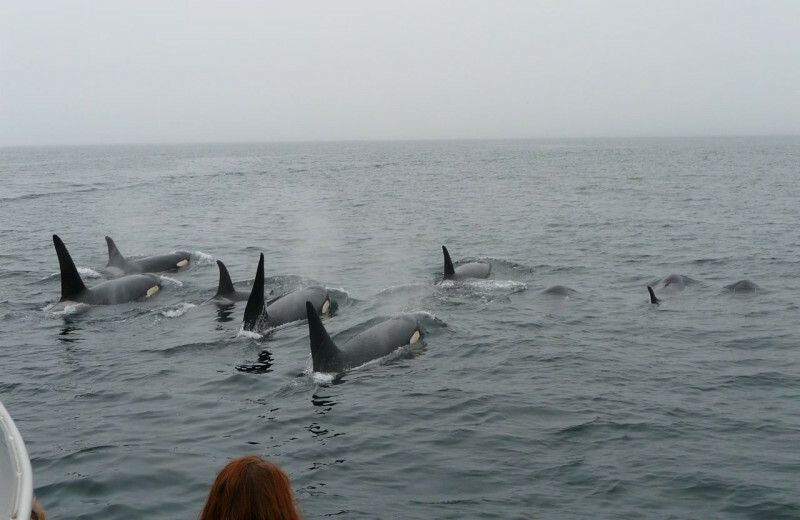 Orcas, gray whales, humpbacks, finbacks and minke whales populate its waters. 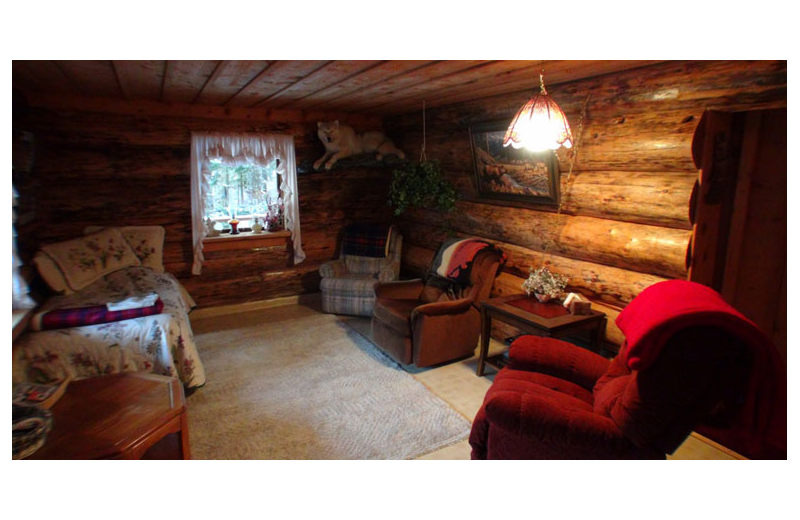 This property is ranked number 1 on Top Kodiak Alaska Fishing Lodges. Read about it here.